Looking to get your Corvette tinted ? 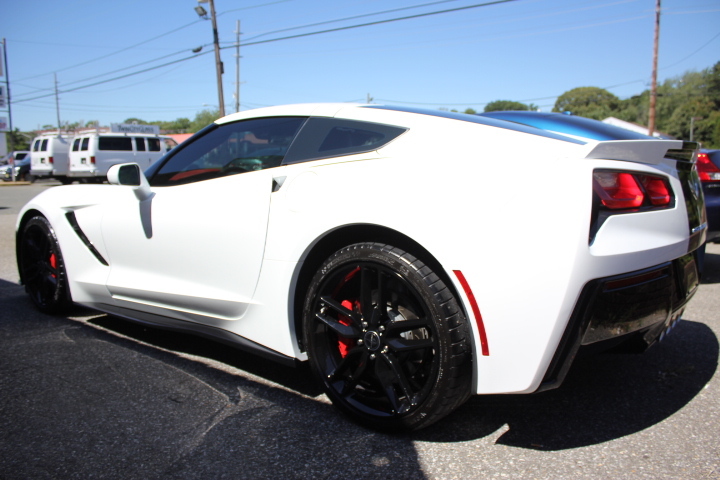 Check out this beautiful C7 Corvette Stingray we recently did. 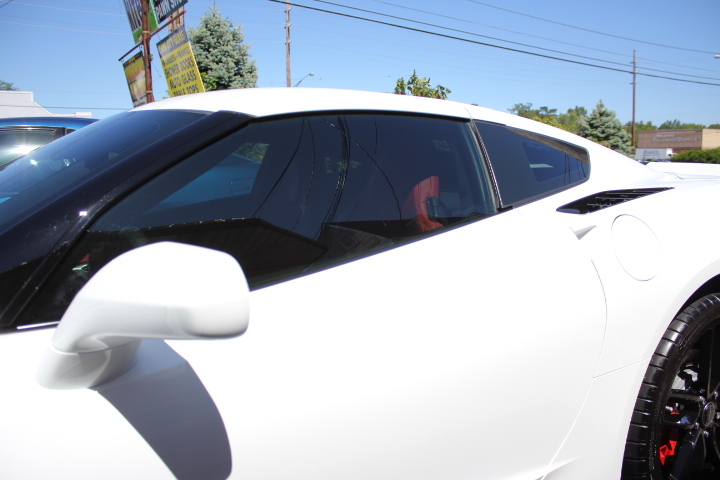 Using Suntek Carbon film, 45% all around and 55% on the windshield. 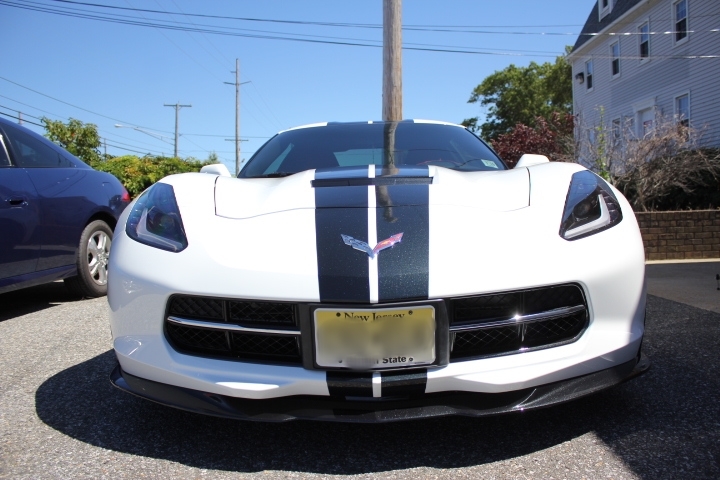 Call and set up your appointment today 732-270-GSPA ..Glanz Auto Spa is a division of Advanced Solar Control that has been around since 1979 and known for mastering one piece back windows on Corvettes ranging from the C4 up to the C7. Best Window Tint for a new C6?